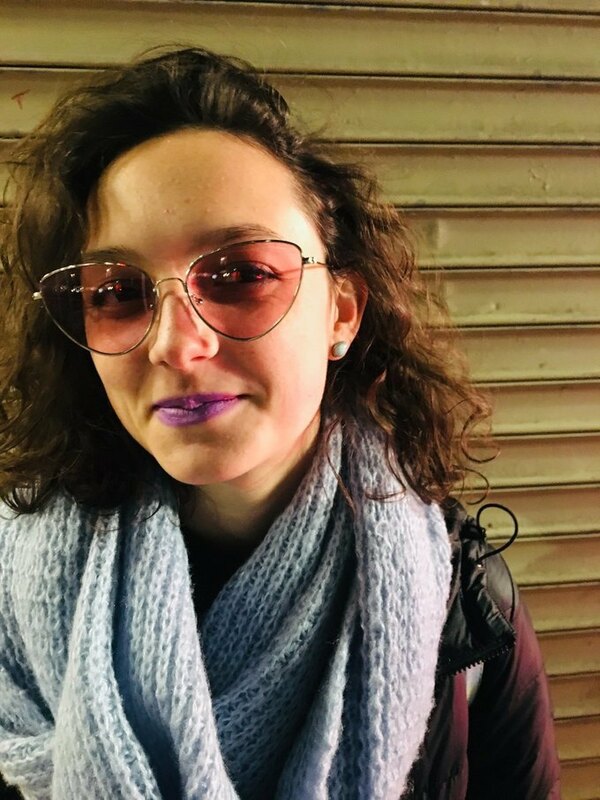 Natalia Sacasa doesn’t make plans; she follows paths to see where they’ll take her. 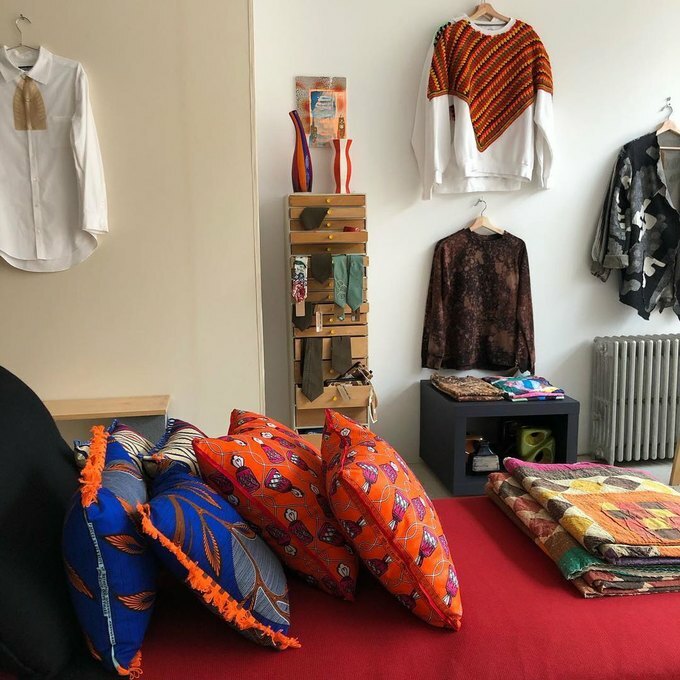 When the 10-year Bushwick resident opened up Meantime, a boutique shop and artist’s studio on St. Nicholas Avenue in October, she expected to stay open for about five months, like a pop-up. But the shop has continued to present new possibilities for her and the artists who work there. 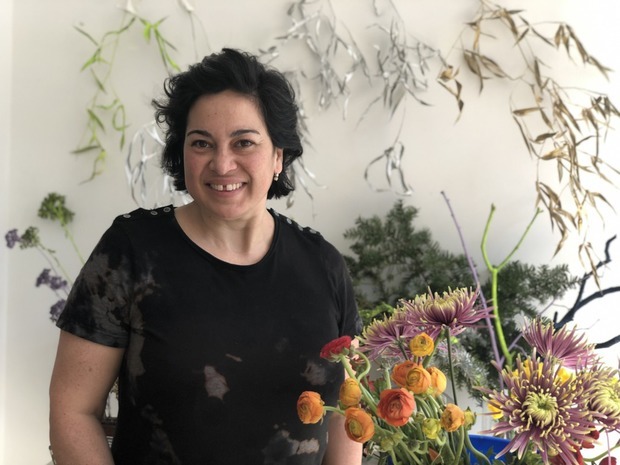 Freakebana, a term coined by Editor-in-Chief of The Cut Stella Bugbee, is a take on ikebana, the Japanese art of flower arrangement. 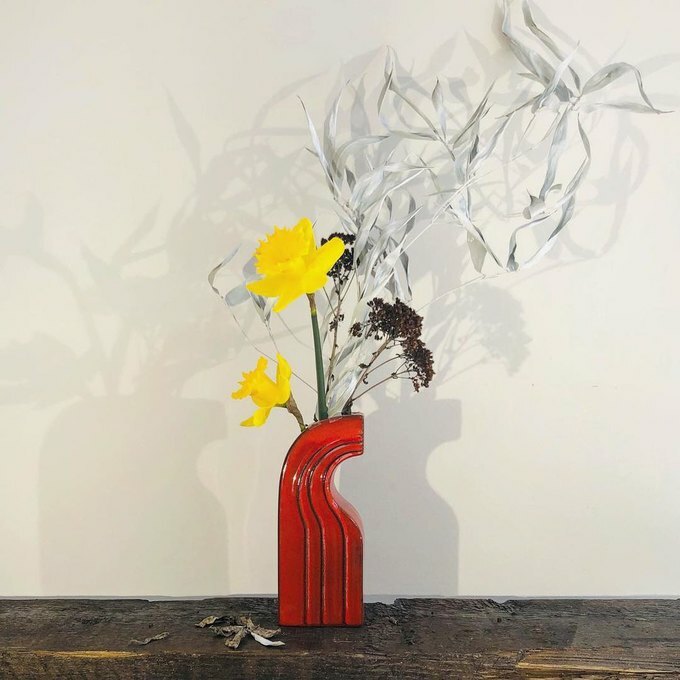 Where ikebana is characterized by asymmetry, sparseness and minimalistic refinement, freakebana spins that austere beauty into something funky, even provocative, by using found objects—anything from an empty bottle found on the sidewalk to a sweet potato—instead of the traditional sleek vases and delicate flowers of ikebana. Sacasa has hopes that these workshops, which will have a suggested donation, will function as a way to bring community members together. “This idea of the workshops is just about bringing more people into contact,” Sacasa told Bushwick Daily. Meantime has already served as a gathering place for various community members since its opening. 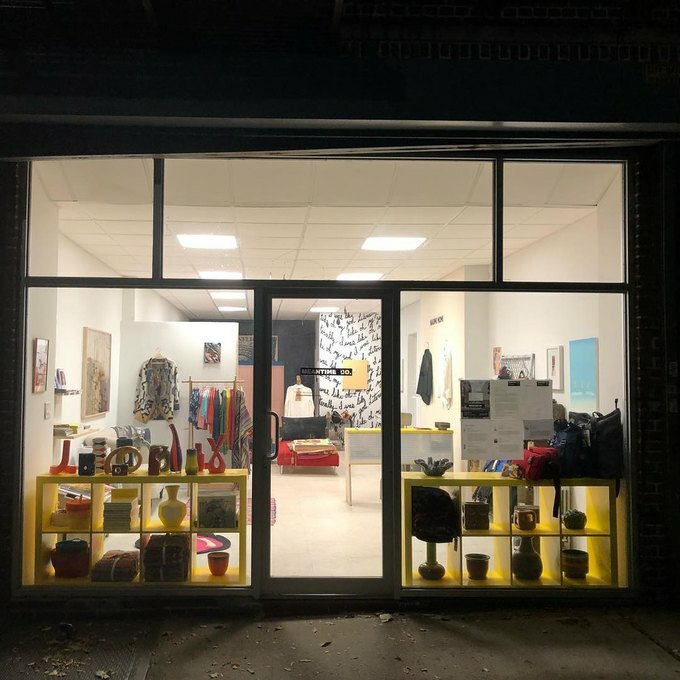 The artists who work in the studio space have hosted their own small workshop classes, and last month over 20 people from the community congregated to discuss the proposed men’s shelter on Wyckoff Avenue. For updates and information on upcoming workshops at Meantime, check out Meantime’s Instagram, where you can also get in touch with Natalia Sacasa. All photos courtesy of Meantime.